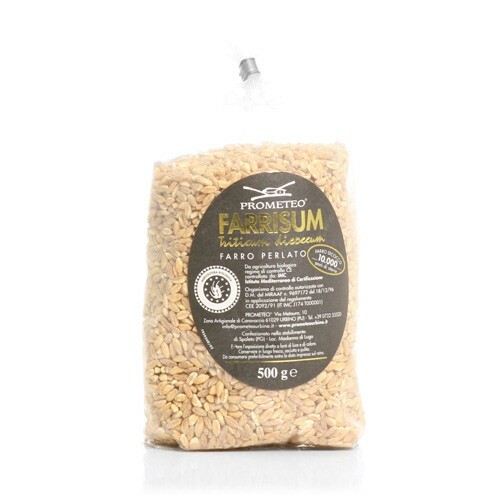 Farro is type of wheat and a very traditional Italian ingredient. Popular for its health benefits, it can be used in salads, soups, or even ground into flour to make pasta and bread. Recipes that use barley can be substituted with farro.